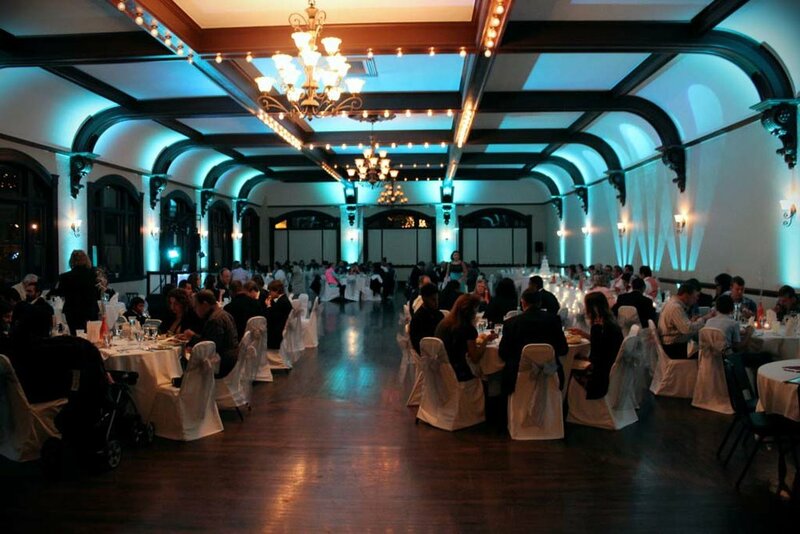 Our room lights transform your venues atmosphere with a calm ambiance. 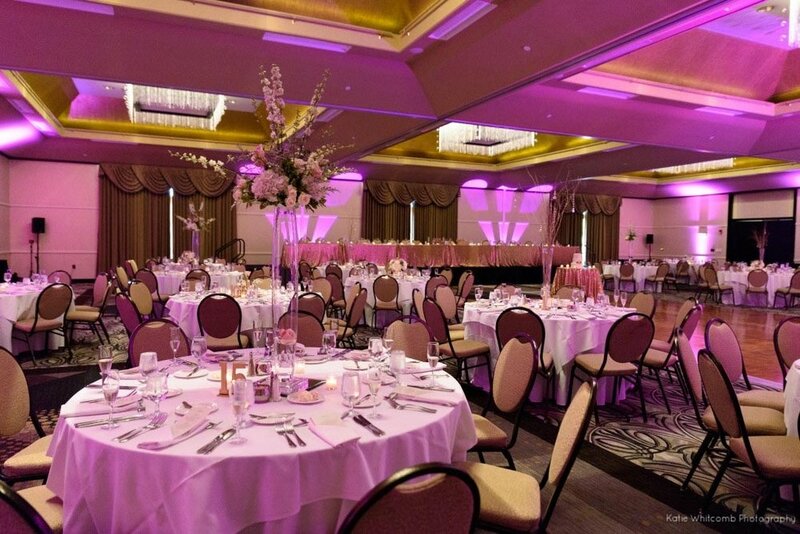 We use a mixture of uplights, wash lights, and wall art lights to create a custom look for your venue. 3. Your venue is transformed! Ask us about our uplighting packages!